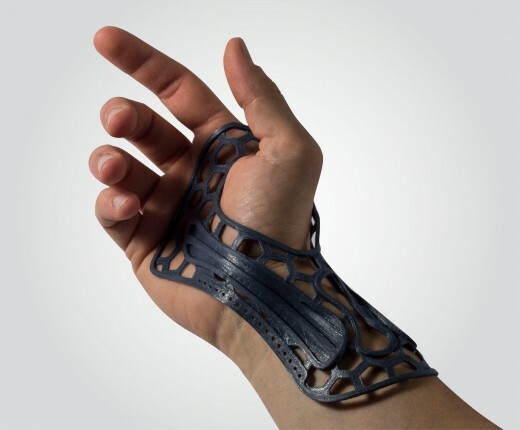 The makers and self-producers of evolved do-it-yourself, who use 3D printers and open-source platforms, have made a business out of this renewed desire for repairability. 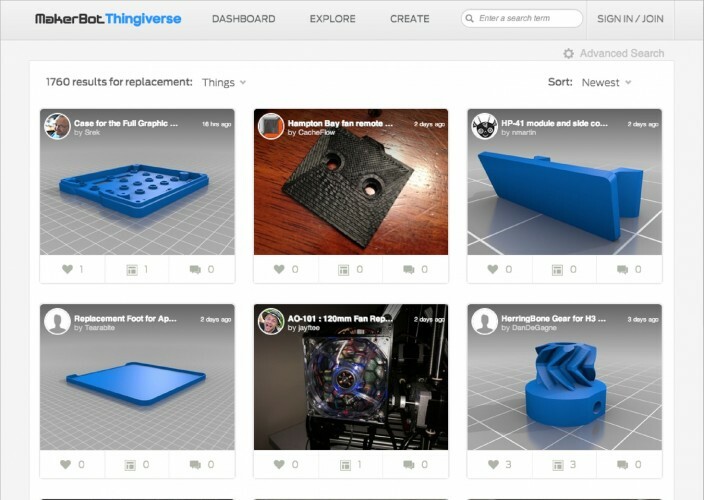 Probably the largest and certainly the most widespread 3D printing community on the Internet, for discovering, making and sharing digital designs. Created in 2008, it allows members to upload of 3D files of projects, to help each other but also to spread an idea, making it possible to reproduce it anywhere in the world by anyone who is interested in doing so. The sole condition is that the files should be for the making of a real physical object. The repair section has thousands of uploaded projects.